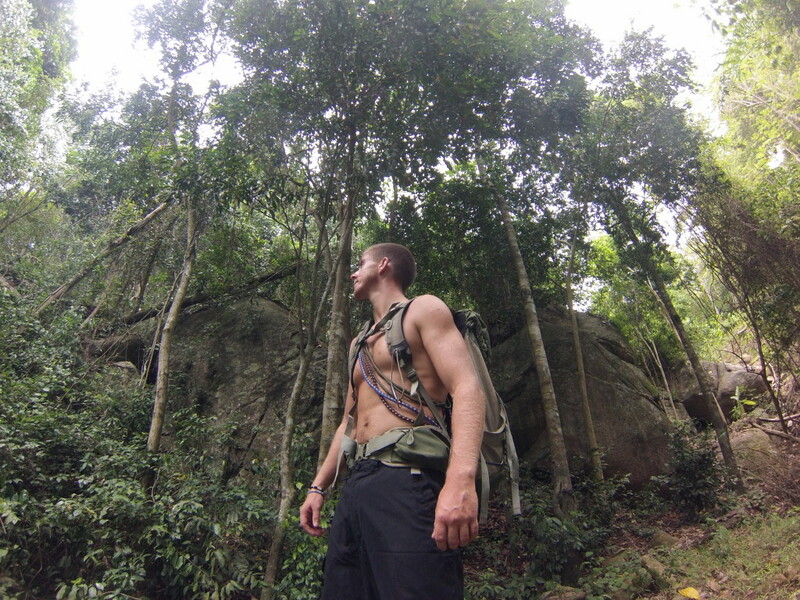 Ash Dykes takes on his next adventure: Madagascar! At just 24 years old, British explorer Ash Dykes already has plenty of extreme and noteworthy adventures under his belt. 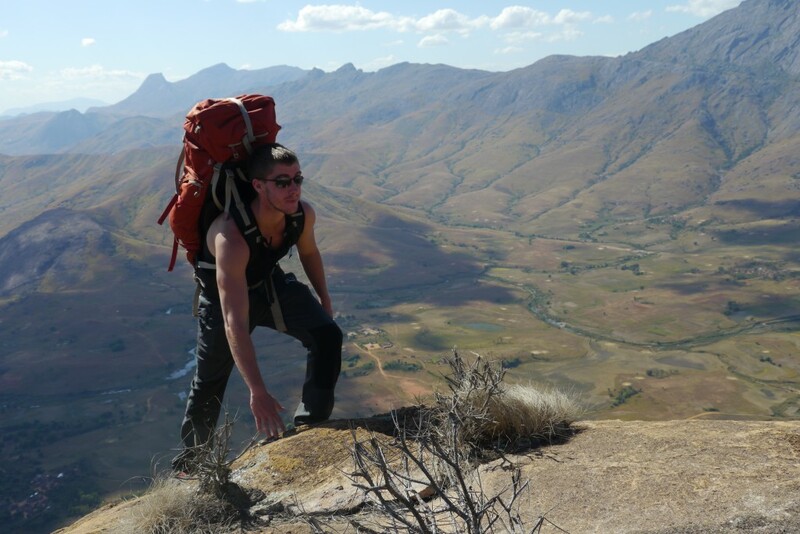 He thrives on “challenging and off the beaten track adventures and expeditions” that bring him to the far corners of the world, with extreme tests to his endurance and stamina. His adventures often bring him to the middle of dangerous weather conditions, like sandstorms, harsh winters, and scorching heat in the middle of the driest deserts. In 2014, Ash walked 1,500 miles across Mongolia. Most recently in the summer of 2014, he walked more than 1,500 miles across Mongolia—solo. This strenuous trek crossed the Gobi Desert and the Mongolian step, and all the while, he pulled a cart weighing 120 kilograms that contained everything he needed for the trek. He battled severe dehydration and heat exhaustion, but he completed his trek successfully. This adventure earned him the nickname “The Lonely Snow Leopard” by the Mongolian locals. Setting a world record, Ash was honored with the Welsh Adventurer of the Year Award in 2015, and won the public vote for the National Adventurer of the Year Award! He filmed a documentary about the project, and is currently finishing up the book. Recently, Ash toured the United Kingdom, and presented his audiovisual talk titled Breaking Mongolia: The Lonely Snow Leopard about the experience. This September, Ash Dykes embarks on a world’s first: to traverse the entire length of Madagascar on foot. That is 1,800 miles—across high mountains, grueling desert, rainforest, barren landscapes, and dense vegetation! Ash is still planning his route, but he expects the expedition to take about four months. 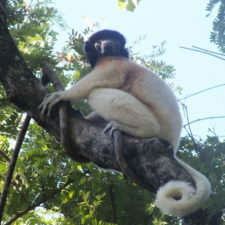 While Ash is in Madagascar, he will be meeting with experts across the island from the Lemur Conservation Network. 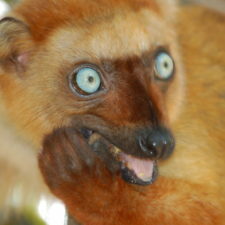 As a novice to Madagascar who admits he doesn’t know much about lemurs, Madagascar’s unique biodiversity, or any of the threats it faces, Ash will be learning from the best—the excellent conservationists working on the ground in Madagascar to protect and preserve its natural resources for future generations. 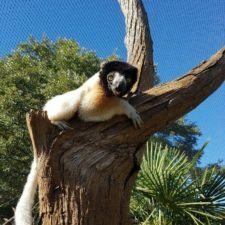 Ash is currently working with the Lemur Conservation Network as he solidifies his route, so we can identify the best experts in each region to meet with him and help him raise awareness about Madagascar. At the Lemur Conservation Network, we are so excited to have Ash on board as, quite possibly, our most adventurous lemur fan! 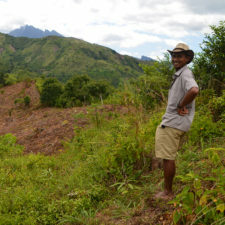 Ash will experience first hand how the landscape changes across the country, what challenges locals face, and how amazing Madagascar’s landscapes, flora and fauna are! We can’t wait to hear about Ash’s expedition through blog posts, social media updates, photos, and more. 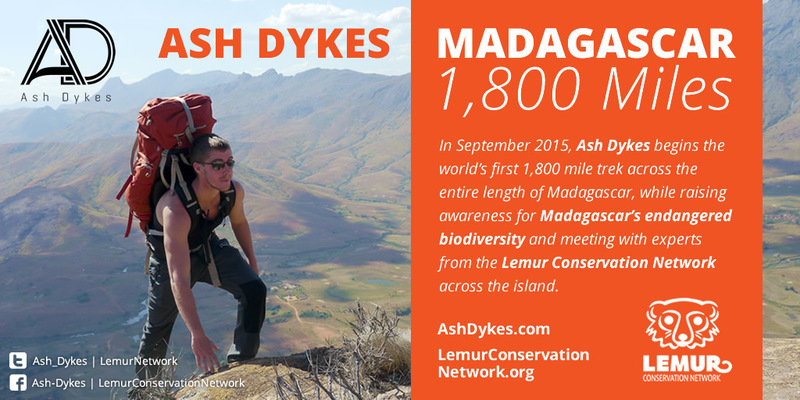 Check in with the Lemur Conservation Network this fall to learn from Ash Dykes along his travels!